We have similar down here but we have 2 grey bins(had to pay a one off fee for 2nd bin) for general rubbish, 1 green recycling bin & 1 brown for garden waste. Have to pay £62/year for the brown bin but it does save queuing at the tidy tip with the grass etc. No glass collection down here, have to take that to one of many bottle banks locally. 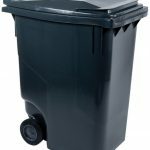 All bins are collected fortnightly. What about when they start the food waste collections are you going to eat more or jump in that bin to get more in. You have to pay extra for the brown bin collection? That’s mad! That said, maybe we have to as well, but it’s built in to the rates, so we don’t see it. They did trial the food waste bins a couple of years back, but it disappeared. 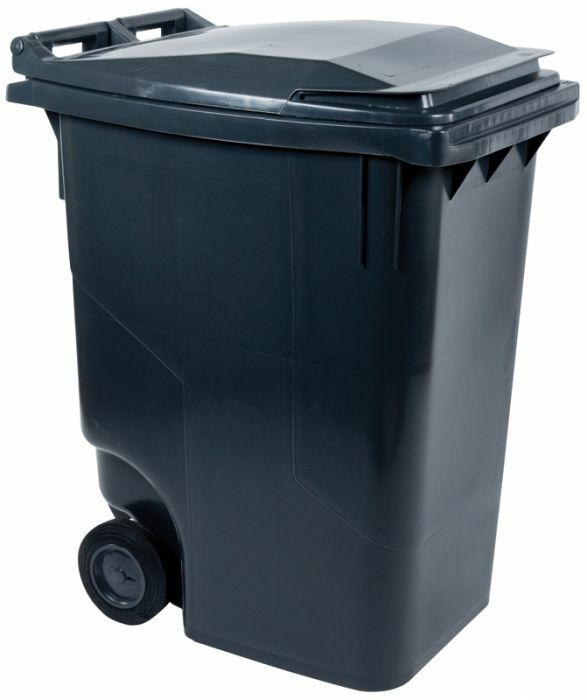 Our bins are collected three times a week. Bit of overkill in the winter but in the summer heat the sooner they go the better! I’ve always said the French were way ahead of us. Why do you have so much rubbish in France. To be fair, as a village we have communal bins, so they soon get filled up. I’m more surprised that the glass recycling isn’t done daily with all the wine bottles. Anyway who gave Mr Masher Sunday off. You should pop up here to MK and use my bins. Everything is collected weekly, blue box for glass, green bin for garden and food waste, transparent bags for recycling and buy-your-own black bags for general waste. It’s good to see we have a standard system across the country that is total garbage. Right, gimme your address TA and I’ll be up pronto, with a car full of rubbish. Yes! I have to compact (don a pair of wellies, climb into the wheelie bins and jump around a bit) the household rubbish and the recycling rubbish (both being fortnightly collected. Also, just FYI, we are not allowed to put glass in our recycling because, apparently, glass isn’t recyclable.